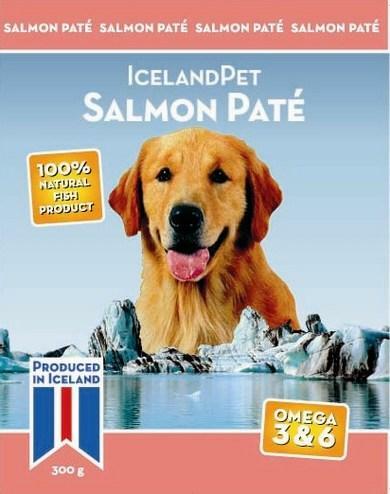 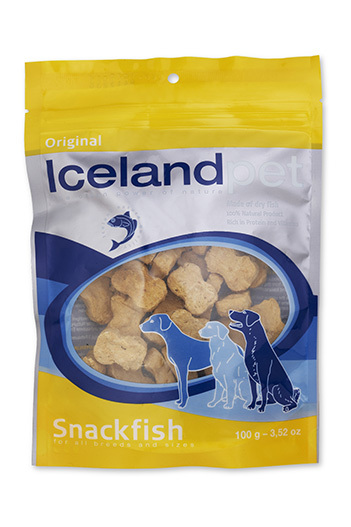 All our products are made from 100% pure icelandic fish. 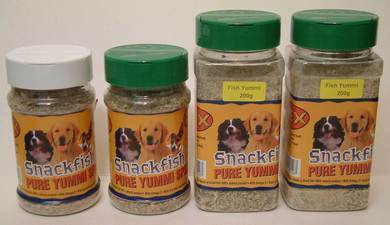 All our products are rich with Omega 3 and Omega 6. 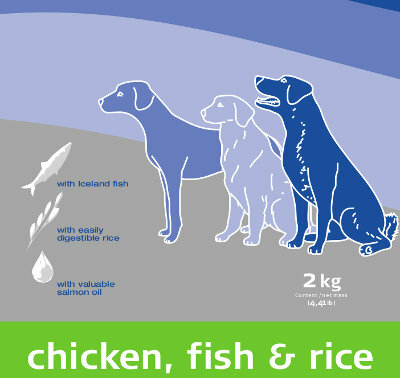 By giving your dog food from us, you can be safe that you are giving him healthy and nutritious food.